“Treat yourself to some ‘diy’ reflexology with these gorgeous pampering foot creams – I love the Revive foot cream with Lavender and Juniper Berry essential oils. 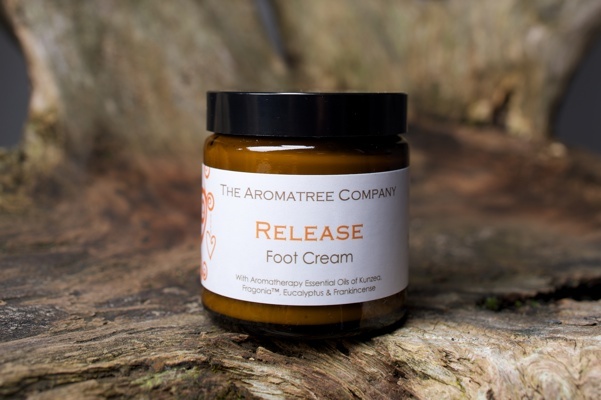 We felt pampered with these rich, nourishing essential oils to soothe, heal and repair the cracks and dryness on our weary feet. From Kathryn Stephens – Research/Blogger Her review on our range and her favourites HERE! 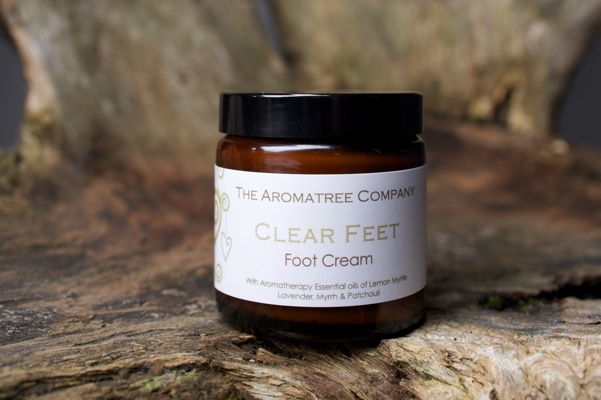 I bought jars of the clear feet foot cream from you at the Dorking Naturally day on the 7th Apr and got my mum to try it on her feet. She has a particularly painful place between her little toe and the one next to it and there appears to be no signs of sores or anything. She has tried many things to curb the pain but to no avail until she tried your clear feet. The pain disappeared almost immediately. She has now used it since 8th April and the pain has not returned. She is also using it on her fingers every day as they tend to crack. She says her fingers feel much softer and her nails are growing (they also tend to crack and split). 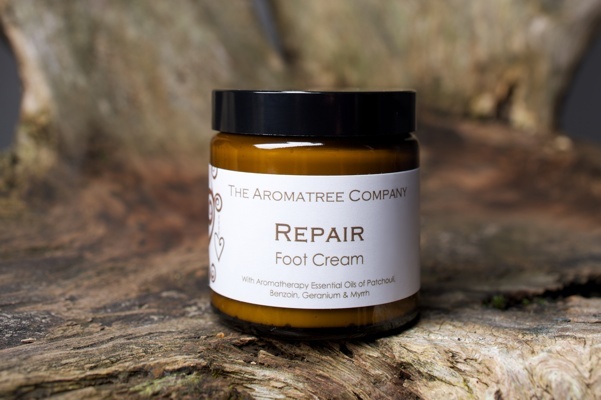 Also I spoke to my husband who is also using the clear and repair cream on his very cracked sore heals and feet and he said they are VERY much better and he has tried all sorts to try and heal them, again this is just over a week of use. I will get my daughter trying the repair cream and see how she gets on. Her hands are exceptionally dry and has a tendency to eczema. A rather belated “thank you” for the beautiful jar of Release Cream that was waiting for me when I got back from my holiday. I have tried many different foot creams over the last 8 years I have been practising and so many have been a disappointment to me. For that reason I did not expect to like your cream… BUT I LOVE IT. It is an absolute joy to work with and my clients like the way it makes them feel too. Its a treat for them and a treat for me as my hands are so lovely and soft, plus I am getting all the benefits of the aromatherapy oils. “I love the products. After having rough and cracked heels/feet for years my skin is now much softer and free from cracks. A real luxury product. I have been using these creams myself and now using them for my reflexology clients too. They are just fabulous and I would highly recommend the whole range!! Well done with Revive cream too, i use this in the morning. Great for feet and hands.